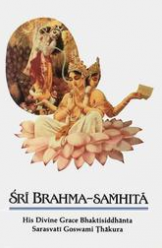 The following conversation between His Divine Grace A.C. Bhaktivedanta Swami Prabhupada, Kirtanananda Swami , and Kulashekara dasa took place in New Vrindaban in June of 1976. 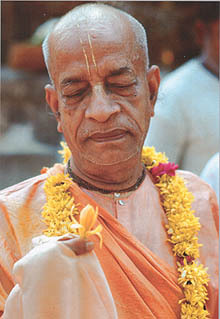 [Srila Prabhupada holds up a flower.] See the minute fibers in this flower. Can anyone manufacture this in a factory — such small fibers? And how brilliant the color is! 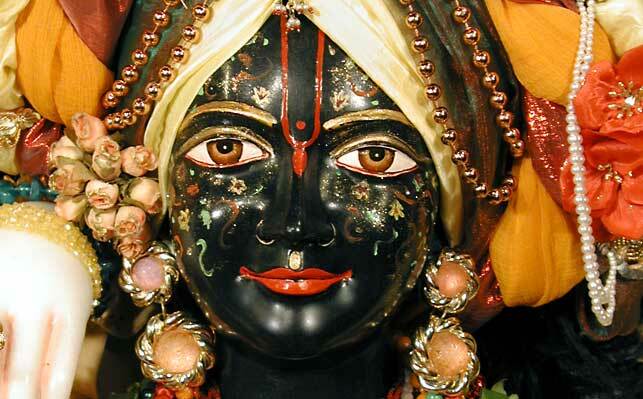 If you study only one flower, you become God conscious. There is a machine that you call “nature,” and from this machine everything is coming. But who has built this machine?